I received several questions about the perfume-making tutorial that I posted, so I figured it would be a good plan to add details about the purpose of the ingredients used in making perfume, as well as some cautions about potential hazards. Alcohol-based perfumes use ethanol. High-proof food-grade ethanol is the easiest alcohol to obtain. Vodka or Everclear are used because they are clear and don't have a particularly 'boozy' odor. Don't use denatured alcohol. I don't recommend using rubbing alcohol (isopropyl alcohol). Never use methanol. Methanol is readily absorbed across the skin and is toxic. I named jojoba oil or sweet almond oil as a good carrier or base oils because they are kind to the skin, but you could substitute other oils. Keep in mind, some oils have a relatively short shelf life. In other words, they can go rancid quickly, which probably won't improve the fragrance of your perfume. Also, some oils are less likely to stay mixed than others. Animal oils, such as civet and ambergris, have a long history of use in perfumes. Don't use toxic oils as your carrier oil. 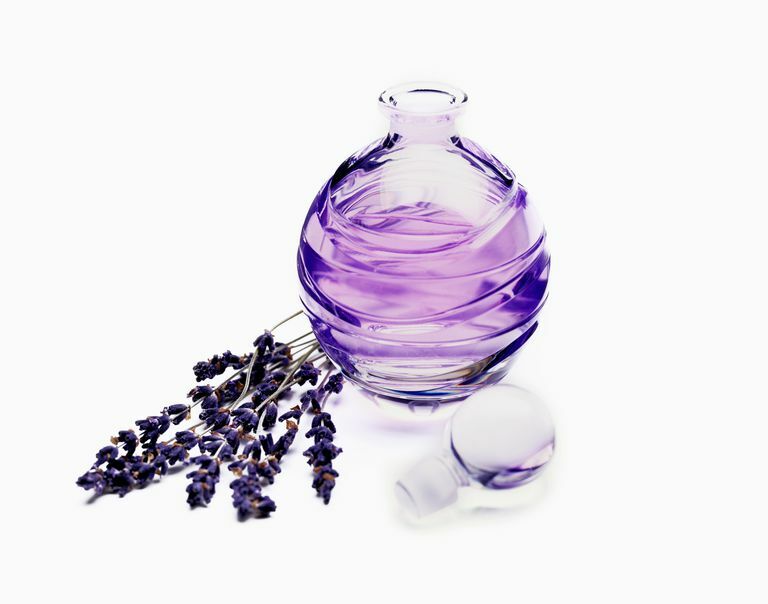 Many of the essential oils you use for fragrance would be toxic in high doses. Commercial perfumes tend to use synthetic organics, which cause sensitivity reactions. Natural perfumes aren't necessarily any better. Essential oils are very potent; some are toxic. The fragrances from many white flowers (e.g., jasmine) are toxic in relatively low doses. Thyme and cinnamon oils are therapeutic in low doses, yet toxic in high doses. I'm not saying you should avoid these oils. Just keep in mind, with perfume sometimes less is more. You should feel free to experiment distilling the essences of herbs and flowers but know your botany. Distilling poison ivy would not be a good plan. Distilling oil from hallucinogenic herbs might not be appreciated either. Be sure to filter your perfume and to use clean containers. You don't want to introduce bacteria, fungi, or mold into your perfume, nor encourage their growth. Many essential oils inhibit microbial growth, so this is less of a concern with perfume, but it becomes more of a concern if you dilute the perfume to make cologne.